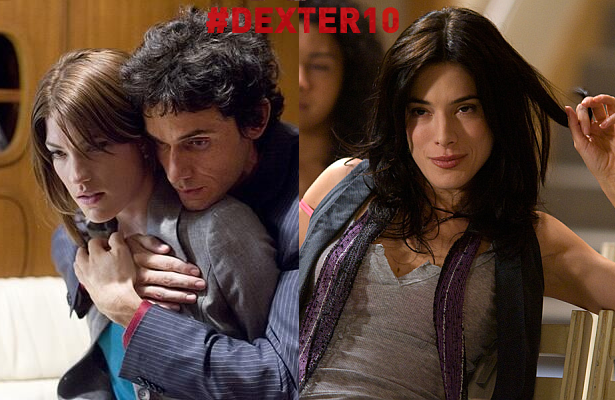 Showtime released two new featurettes for the 10th anniversary of Dexter. The cast talks about the best moments from seasons one and two of the hit series. These interviews were shot 3 years ago, right before filming the finale.